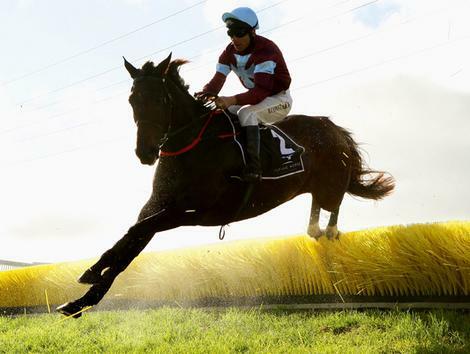 Entertainment NI can bring a professional race night fundraiser to any venue throughout Northern Ireland. We set up and organise your race night fundraiser from start to finish providing a service that is second to none. Race nights provide an exceptional nights entertainment as well as raising valuable funds for your charity or organisation. We can run Race nights in any venue from Belfast to Bangor and through out Northern Ireland for any occasion or event. Not only can a Race night be used to raise money for your charity or organisation but a ”just for fun” race night can also be organised by using our specially printed fun money. All the professional equipment required is provided to transform your venue into a night at the races. A Race Night fundraiser can be organised in Pubs, clubs and bars, Community centres, sports halls, hotels and function rooms. Businesses and even your own home can play host to a fantastic nights entertainment from Entertainment NI. We can also provide Quiz nights, DJ and Karaoke Hire, Bingo nights and party games which can all be added to your race night package or booked separately. Bingo nights can be arranged as a fundraiser or just for entertainment. Games include traditional 90 ball bingo, Music Bingo where numbers are replaced with songs, or customise your own by using names of friends and family instead of numbers, animals, town names or any alternative words can be used instead of numbers to mix the game up a bit. Or why not have the ultimate bingo night with a mix of different games. Our big screen can also be added for visual effects and displaying the calls. Everything is provided (except the pens, but this can be arranged) including all books, equipment and your host. Raffle books can also be provided. Quiz nights can be booked individually or even add to a wedding package to entertain your guests early on in the evening. With various rounds from general Knowledge to music, we will be sure to put your brains to the test. All equipment, questions and answer sheets are provided and of course your quizmaster. 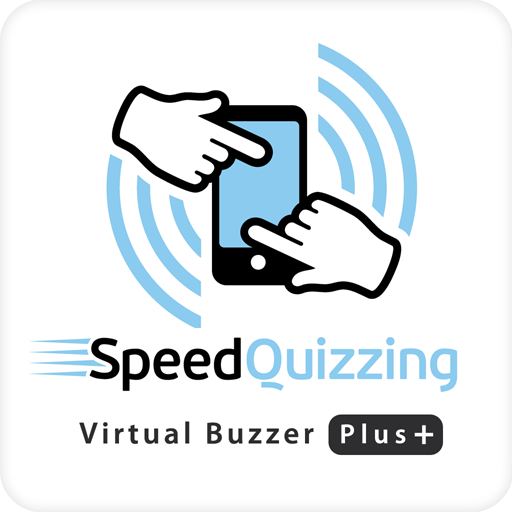 Ask about our Smartphone speedquizzing where we ditch the pen and paper for an exciting new team quizzing format. We cover Belfast, Bangor, Newtownards, Holywood, Carrickfergus and everywhere inbetween.